"A New Age Book of Poetry by Rebecca Anne Banks. 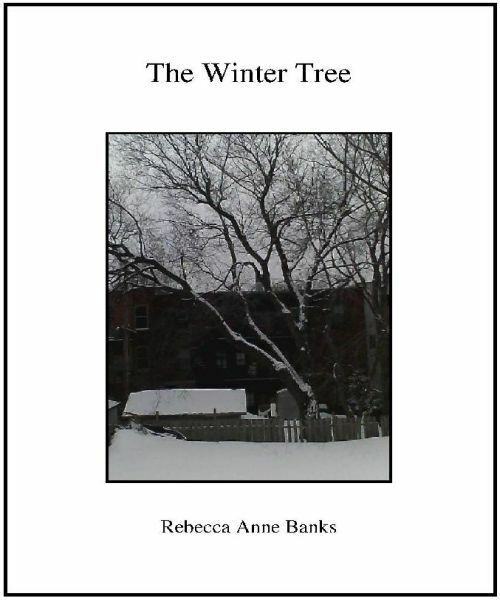 The Winter Tree is the story of the evil witch Hecate, psychically intuited and told through 3 lifetimes, one in the early centuries and one as Rebecca Nurse in Salem, Massachusetts and then in the post-modern world. The poetry is the recounting of the beginnings of satanism in the Old World. Juxtaposed with this theme is a series of love poems by Esben (Anne Putnam) confronted with the revenge of Hecate as her mother and a cursed love life in a post-modern lifetime".